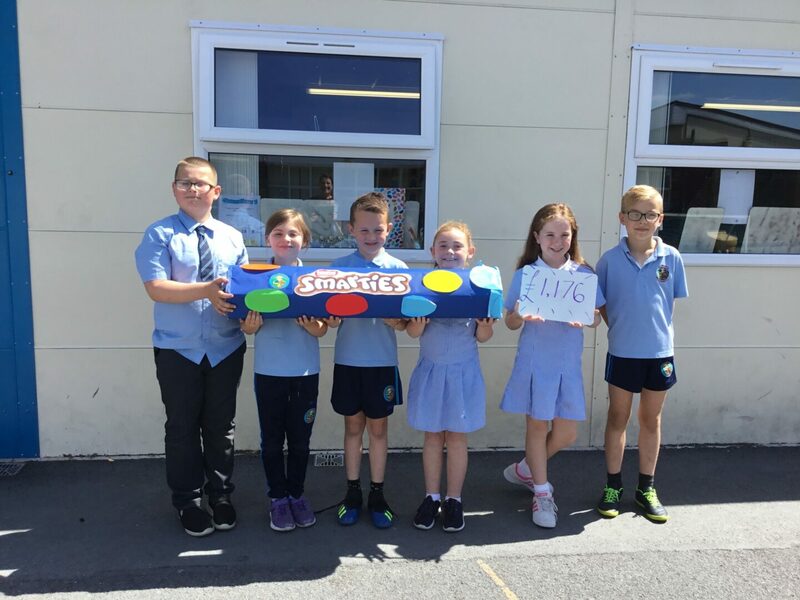 The Smartie Box Challenge has had an amazing response. Together we have raised£1,176 for school funds. Congratulations to Moya Rafferty P7 winner of the cinema package and to MIA Mc ArdleP2 winner of the games hamper. Thank you to everyone who took part and supported us.